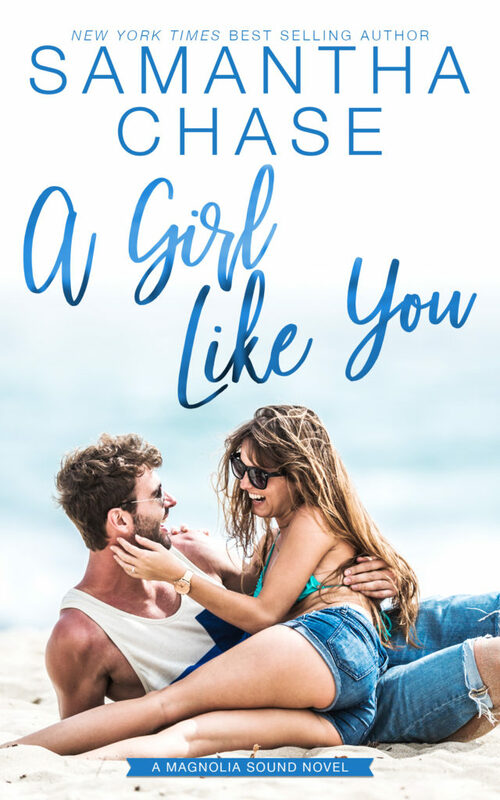 We are so excited to be sharing the cover of A GIRL LIKE YOU, the next book is New York Times bestselling author Samantha Chase's new Magnolia Sound series. 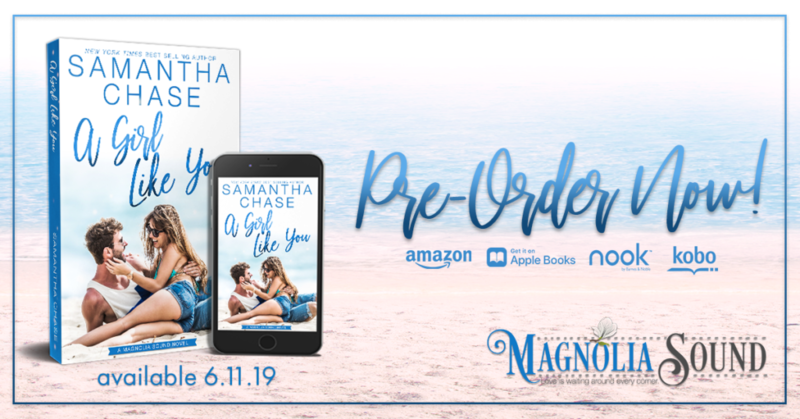 Be sure so pre-order your copy today so you don't miss out on this new small town romance! 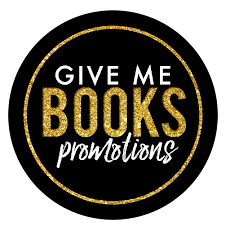 Thank you for sharing today! !